Songs We Love: J Dilla, 'F*** The Police' #TBT to a 2001 track that surprised fans not with its title or message, but with the ferocity of Jay Dee's production. ADVISORY: This track contains profanity. When producer and rapper Jay Dee, a.k.a. J Dilla, first released "F*** the Police" on 12" in 2001, it wasn't the song's title or underlying message that surprised fans: It was the ferocity of the track. Little more than a bombastic drum break and driving bass line, it still stands as one of the late artist's most propulsive beats ever. For years, it was only available on vinyl releases, but the song now returns on The Diary, a full-length posthumous album that emerges 10 years after Dilla's untimely death from complications arising from lupus. Prior to "F*** the Police," the bulk of Dilla's production work was tied to the likes of A Tribe Called Quest, The Pharcyde and his own trio, Slum Village. He built his early reputation on layers of filtered jazz samples and vintage soul loops. His music exuded a subtle melancholia, evoking an emotional resonance that endeared fans to him around the world. As he entered into the early 2000s, he was finding inspiration in everything from 1960s bossa nova to contemporary Detroit techno — yet "F*** the Police" still felt unexpected in its sparse construction and aggressive feel. The one classically Dilla-esque touch is the flute loop that darts in on the hook, providing a little flash of melodic lightning against the thunderous backdrop. 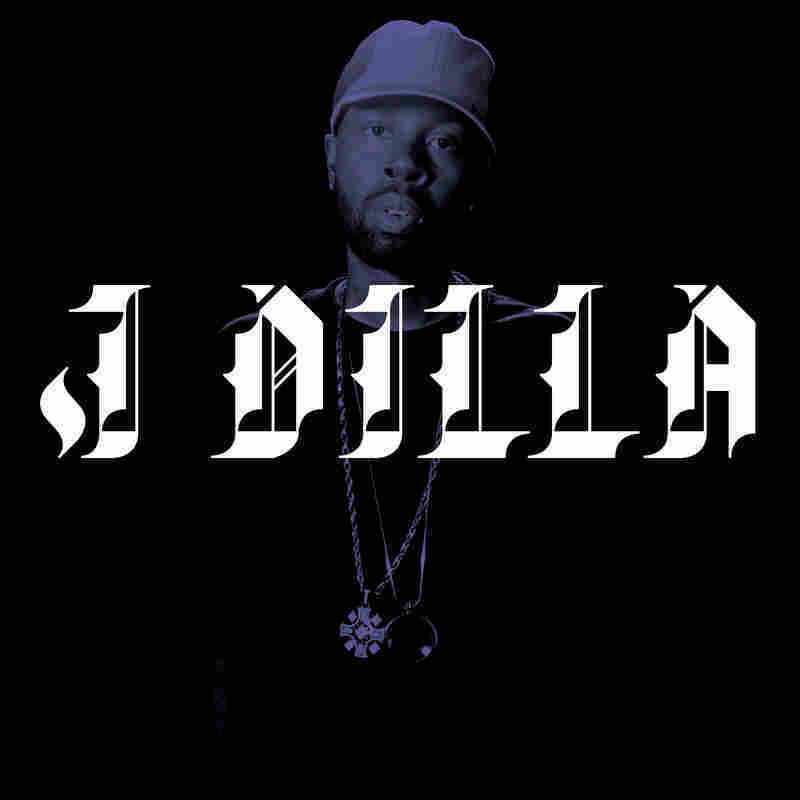 The song was originally meant to be included on Jay Dee's solo album Pay Jay, but his long-term health struggles with lupus overcame him in February 2006, when he died just three days after his 32nd birthday. His album disappeared into the vault — though "F*** the Police" received a limited vinyl reissue last year, designed to look like a police badge. More importantly, Pay Jay has now been revisited and updated as The Diary, possibly one of the last posthumous Jay Dee projects left to release. "F*** the Police" gets the penultimate spot in the album's track listing: not quite last, but the song that's lasted. The Diary comes out April 15 on Mass Appeal Records/Pay Jay Productions.